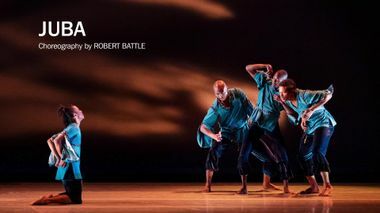 Juba, Artistic Director Robert Battle’s first work for the Company, explores where ritual and folk traditions exist in today's society, as five dancers engage in a modern day "Rite of Spring" with an abstract twist. 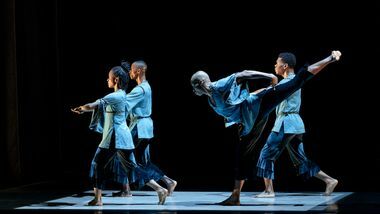 An original score by John Mackey for string quartet and percussion drives the mood of this edgy, ritualistic work, called "electrifying” by The New York Times. 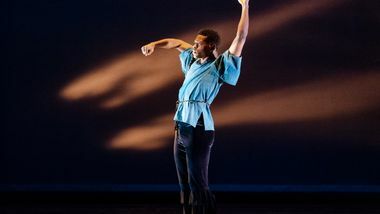 The modern dance company is celebrating its 60th anniversary season and is more timely than ever, says artistic director Robert Battle. 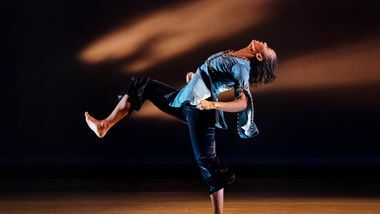 In tumultuous times like these, dance is a powerful antidote. 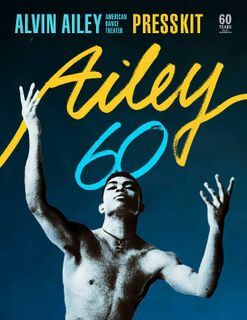 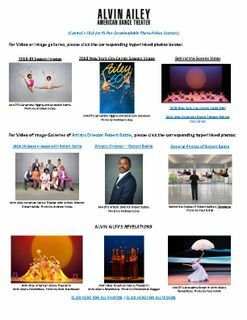 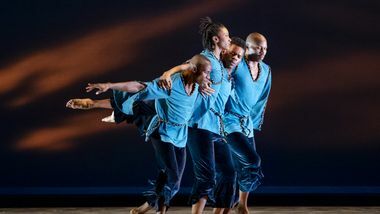 After a year of touring and other celebratory initiatives, the Alvin Ailey American Dance Theater is closing out its 60th anniversary season at home in New York with a slate of programming that celebrates its past, present and future.